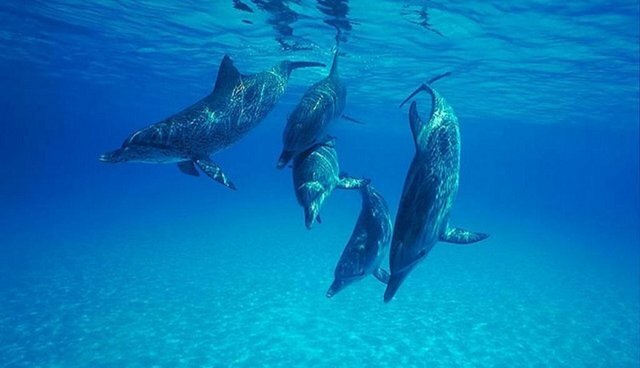 The annual dolphin drive hunt in Taiji, Japan, famously exposed in the Oscar-winning documentary "The Cove," is set to begin once again this season, as early as September 1. 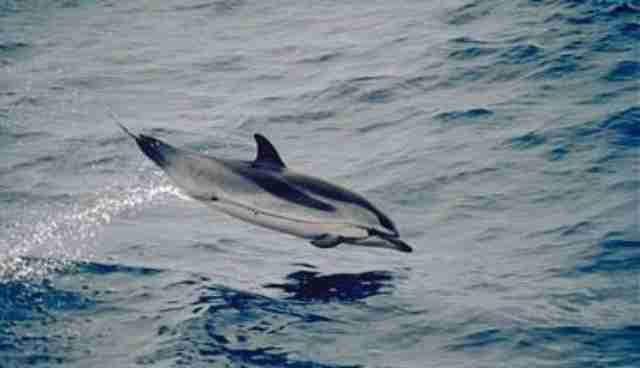 The local government has already issued the quota set for the hunt - a whopping 1,938 total dolphins and whales could be killed or captured. 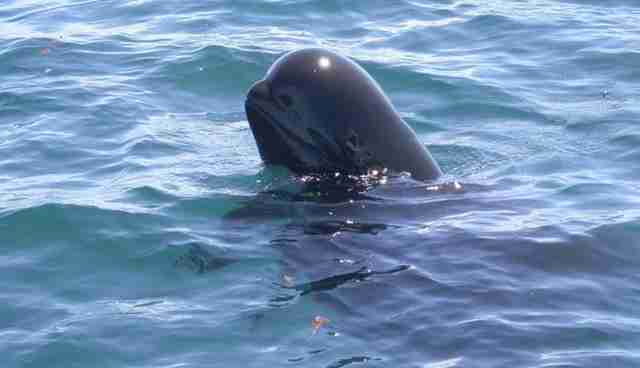 The total, released by the Japanese group Elsa Nature Conservancy, allows for seven different species to be slaughtered by fishermen in the town's infamous cove. As Tim Zimmerman pointed out in a piece for The Dodo last February, the hunt is incredibly lucrative, thanks to the international demand for dolphins from marine parks. 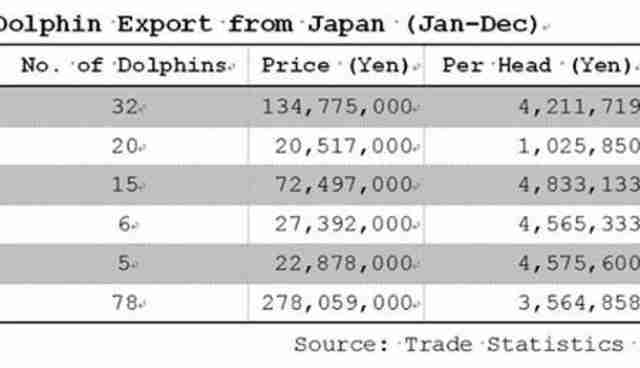 This is a list of the prices of these animals for marine parks (for reference, 1 million yen is equivalent to about $9751 USD). 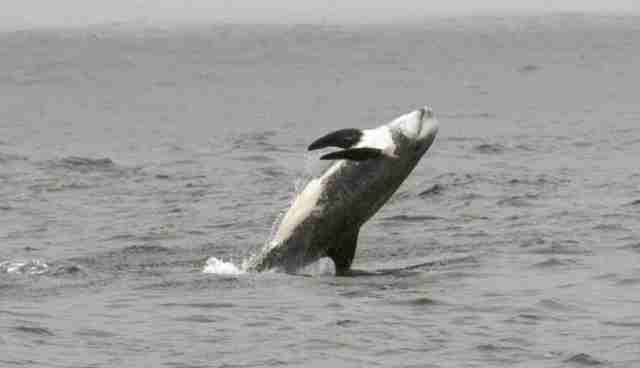 You can find the full, interactive map of all the facilities that house drive hunt cetaceans here. The drive hunt in Japan is widely considered inhumane by conservationists and animal welfare advocates. 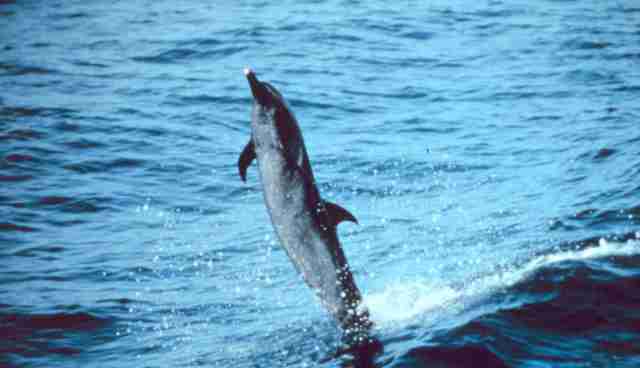 During the hunt, groups of fishermen herd dolphins into the cove with boats, banging metal posts to frighten them into a net. They are killed with sharp tools and sold as meat (despite the dangerously high levels of mercury in the meat), or separated from their families and sold to marine parks. There are things you can do to help stop this year's dolphin hunt, however. 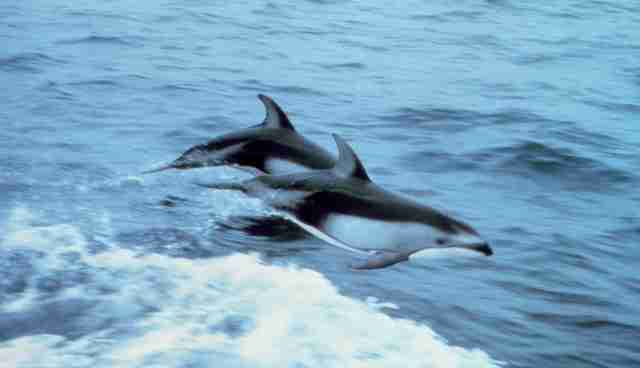 Most notably is to support Save Japan Dolphins Day, an advocacy day on Sept. 1. 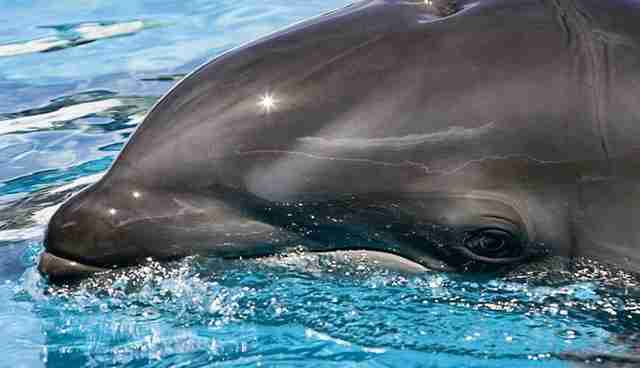 Laura Bridgeman of both the International Marine Mammal Project and Ric O'Barry's Dolphin Project told The Dodo in an email that the day will serve to bring widespread awareness to the cause. 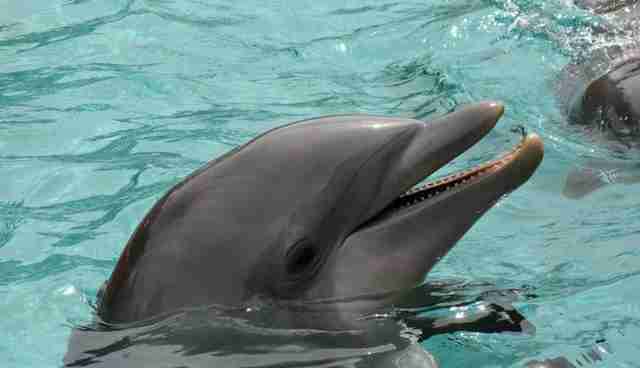 "Dolphin individuals should no longer be considered quota, or property. We all need to stand up against these outdated notions and the horrific cruelty that takes place in the Cove. I hope everyone can join Japan Dolphins Day on Sept. 1 - find an event in your city, or create one of your own." Learn more about how to participate in the day here. The Sea Shepherd Conservation Society, which has worked tirelessly on this issue, also urges people to call and write to the authorities in Taiji as well as the Japanese Embassy in your country, the U.S. Embassy to Japan, U.S. and Japanese Ambassadors to the UN and the U.S. Senate members of the Committee on Foreign Relations, among others - all of their contact information is on this page.